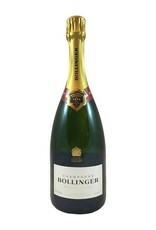 Bollinger is the Champagne that appears in so many James Bond movies. 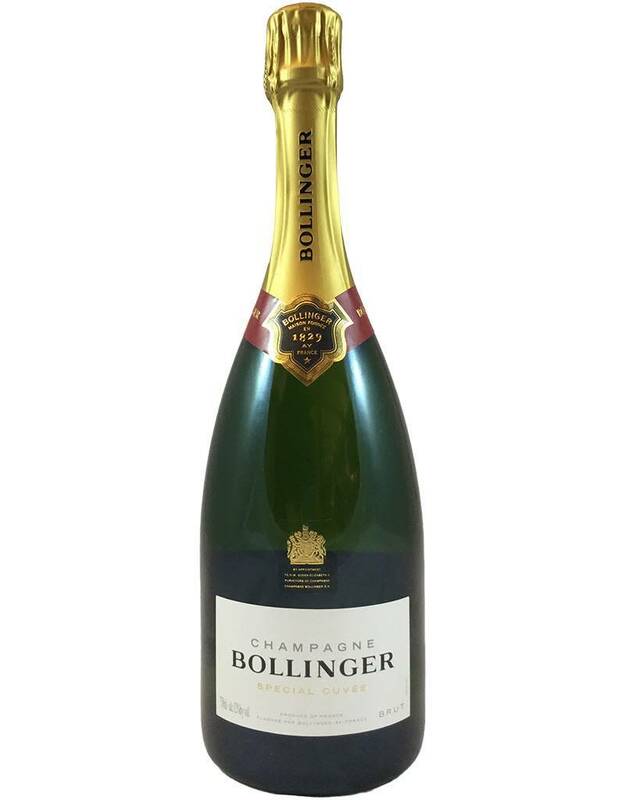 It's a classic, with fairly full body and a luxurious mousse, flavors of green apple, croissant and a touch of hazelnut. Cheers! Santé! Salut!